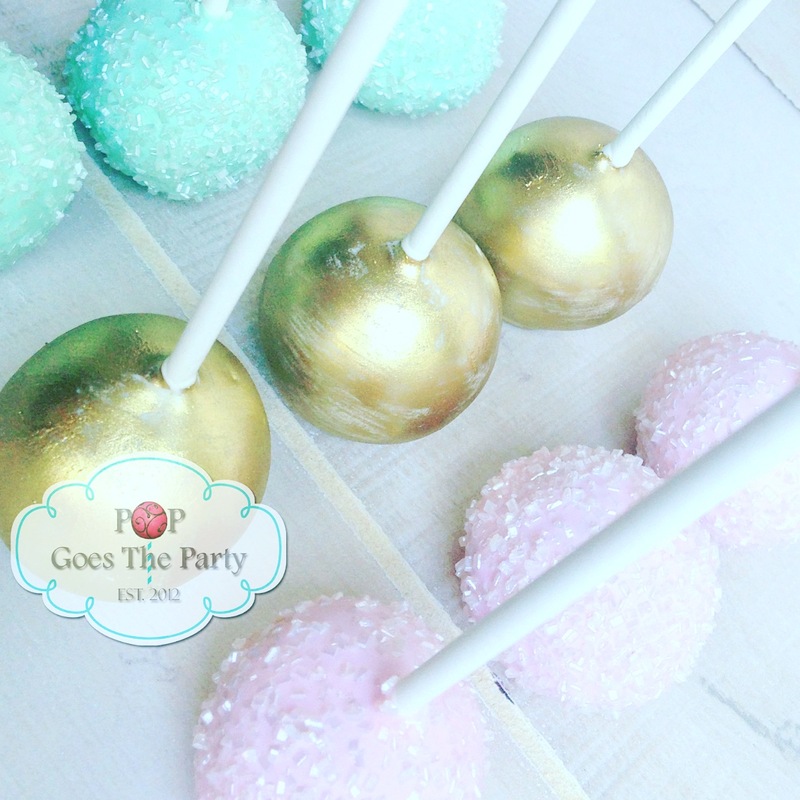 Since 2012, Pop Goes the Party LLC has been providing gourmet cake pops for clients all over Florida. From the first inquiry to final delivery of our desserts, our careful consultation process results in creating completely customized designs to meet the needs of your event, theme, color-scape or business brand. We work carefully to ensure we understand your celebration, gathering the details and elements needed to ensure we deliver gourmet goods that well exceed your taste and design expectations. To create our desserts, we rely on a customer centered approach and impeccable attention to detail. It is the value we place on our clients, coupled with our detailed approach, that continues to be the reason why so many clients return to Pop Goes the Party LLC for all of their celebrations. 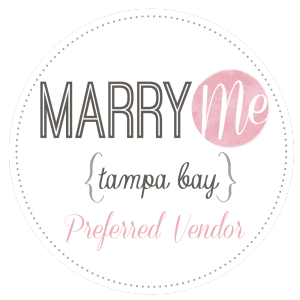 Whether you need desserts for an intimate black tie cocktail party for a few friends, a beach themed wedding for 100 or a large scale corporate conference for thousands, we work directly with you to ensure we not only capture your desired design and decor components but will really impress your guests with how delicious our desserts taste.